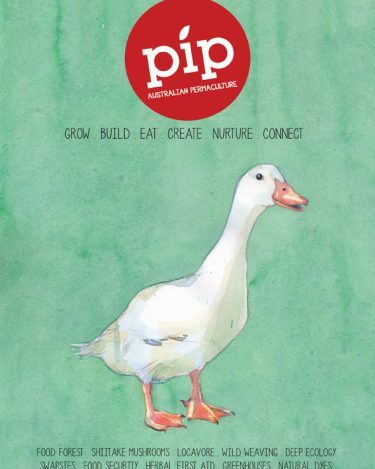 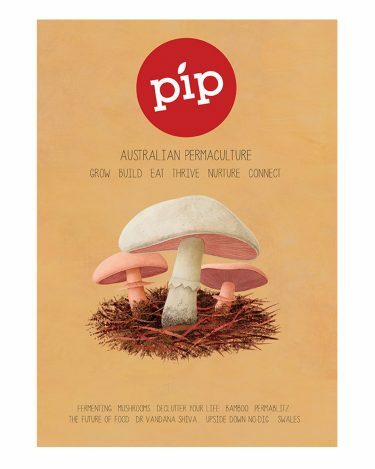 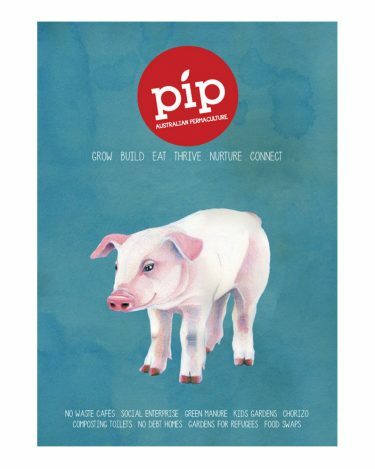 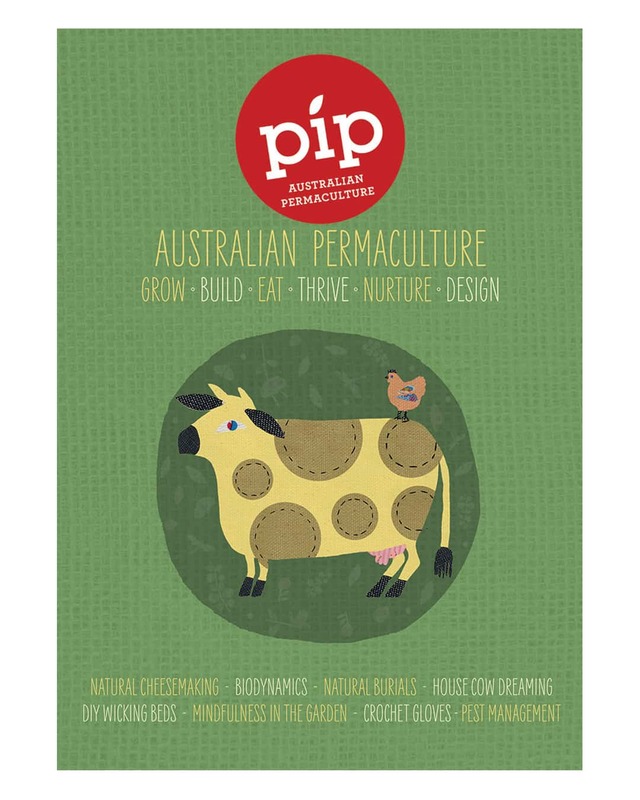 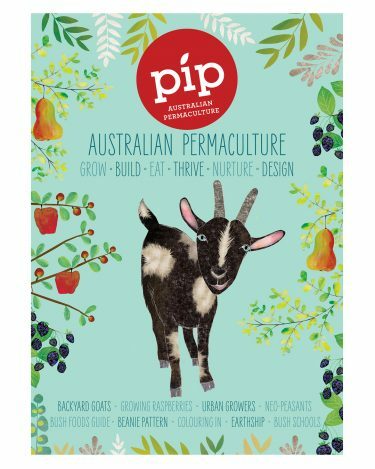 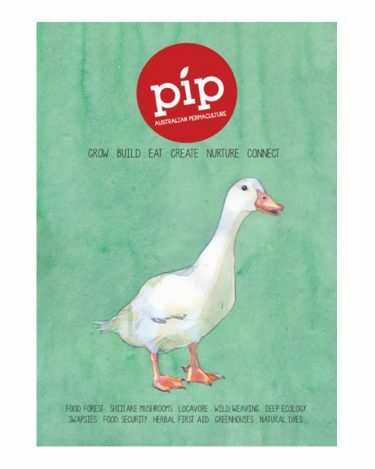 In issue 11 of Pip magazine we have articles on natural cheesemaking, biodynamics and what’s involved in owning your own house cow, hence our beautiful cow on the cover. 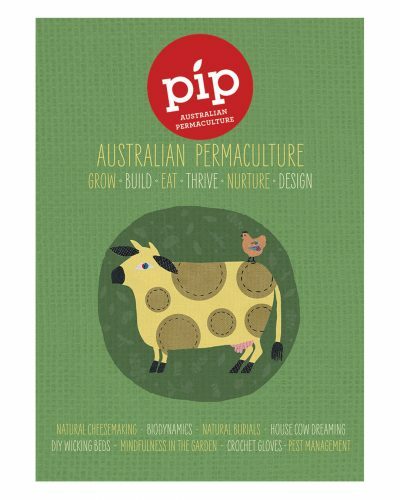 We also feature cob house building, permaculture design and natural burials. 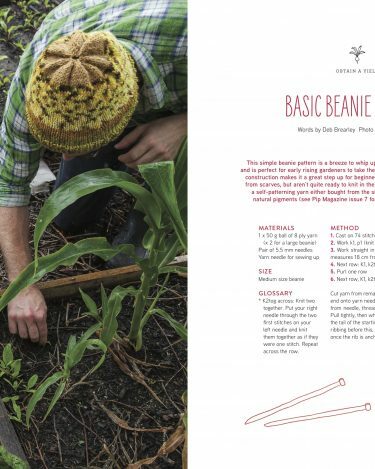 We show you how to build a wicking bed, live off your own produce, crochet some winter warming gloves and tackle your pest problems naturally. 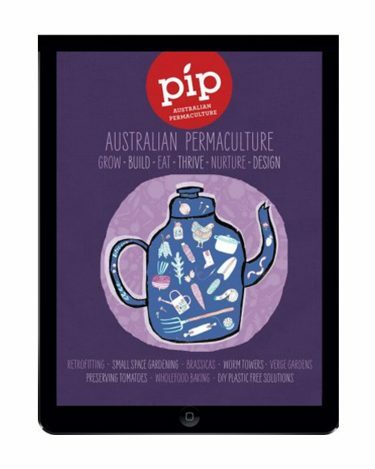 All of these stories and much more can be found within the pages of Pip issue 11, out in June 2018. 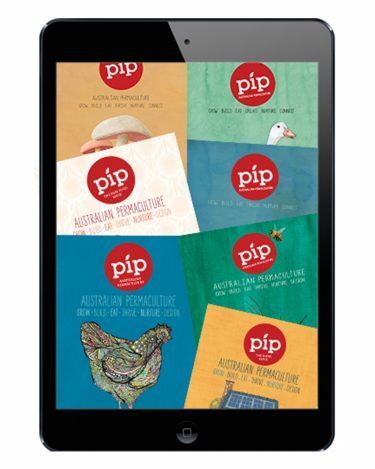 Availability: In stock Size: N/A Shipping Weight: .42 kg Category: Back Issues. 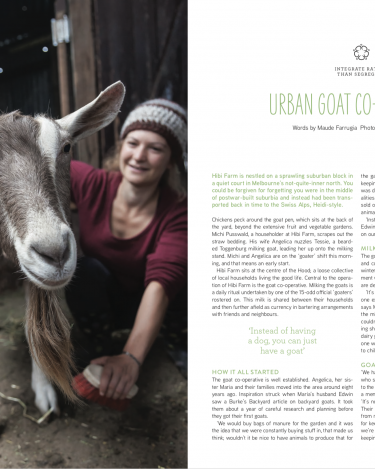 Tags: Biodynamics, House Cow, Issue 11, Natural cheesemaking, The Cow.